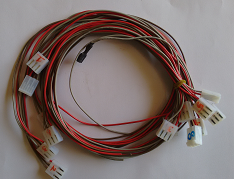 We manufacture wiring harnesses designed to customer specifications. 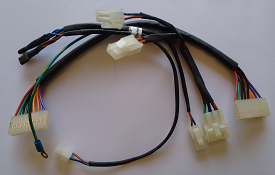 The wiring harness manufacture includes cutting, stripping, twisting, soldering, and crimping operations. 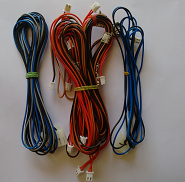 Examples of wiring harnesses manufactured in our facility are shown below. 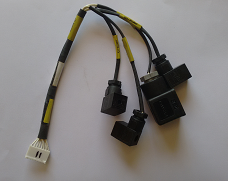 Copyright © 2015 Nordic Asia. All rights reserved.